So you need a label that is designed to be invisible? For customers that need a transparent solution, we offer clear labels using materials designed to achieve an invisible appearance. These labels allow customers to create a “no label” look without printing directly onto the packaging. 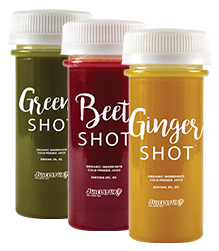 Read about how we created this clear label solution using the advanced capabilities of our Durst Digital Press!